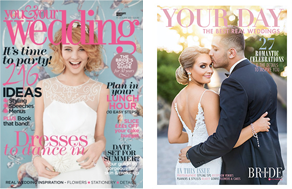 So what's been happening on 'i do' it yourself this month? 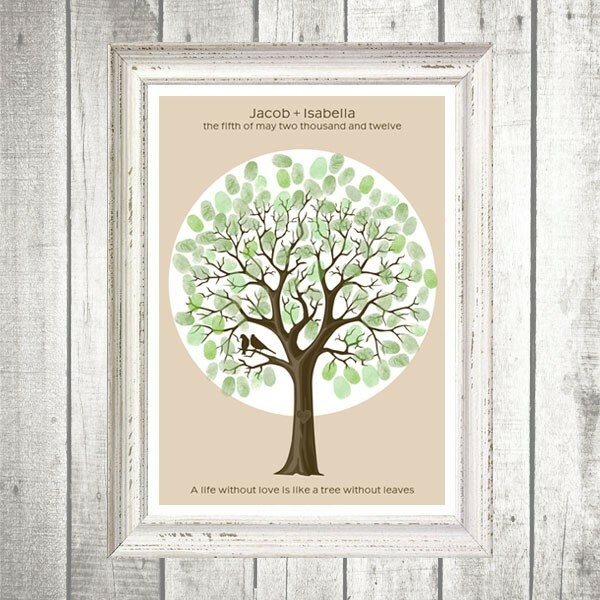 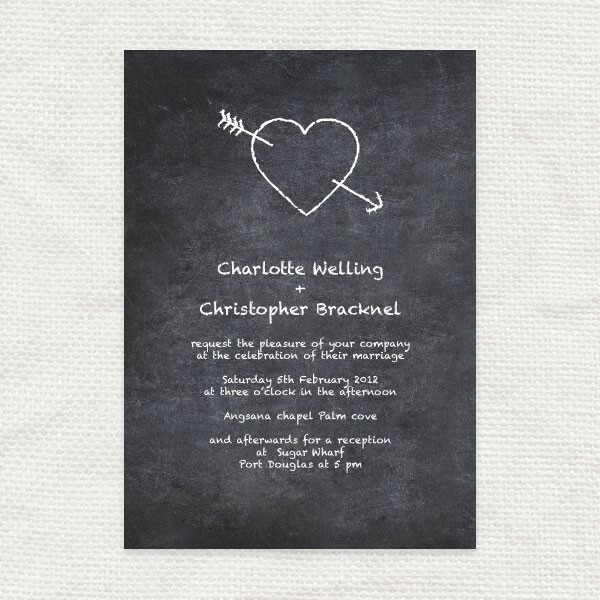 Lots of new designs of course including a beautiful new guest book tree and a range of teenage party invitations. 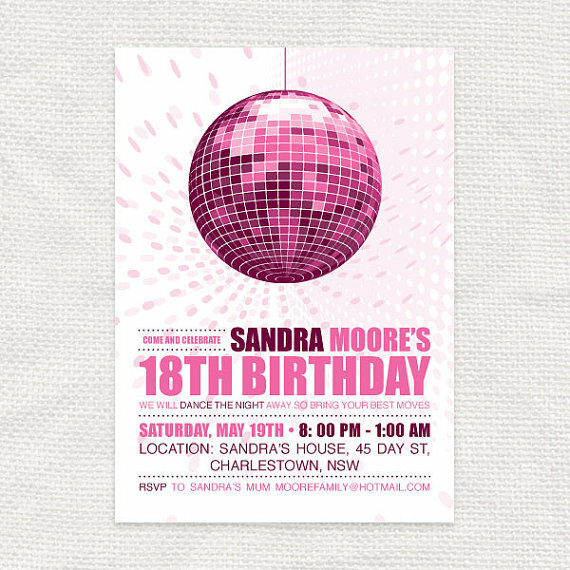 Our new birthday party invitations, including Disco Diva above, have been created for stylish older teens. 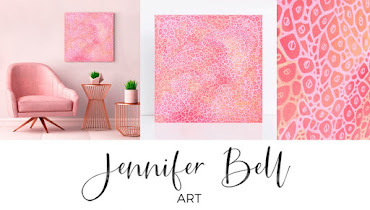 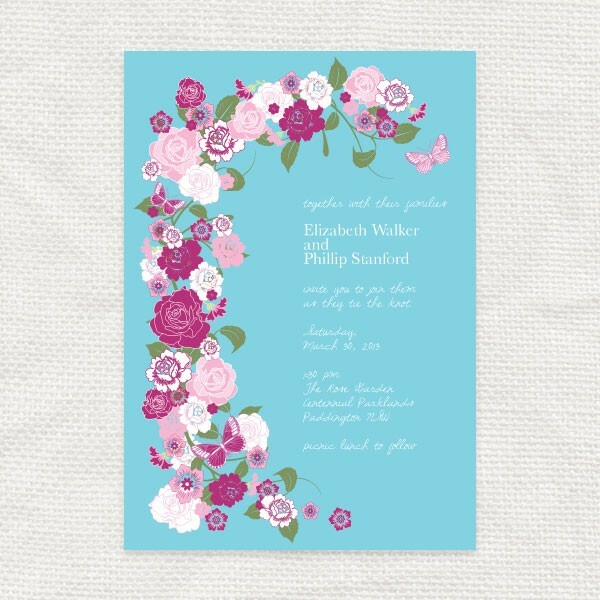 Contemporary and fun designs they'll love to send to their friends. 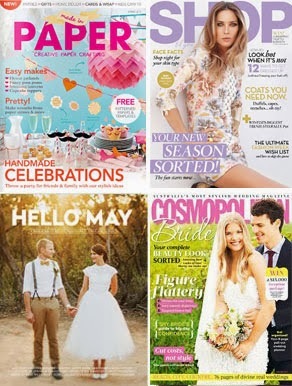 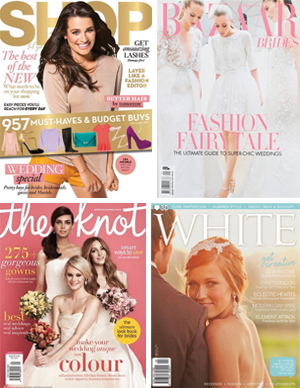 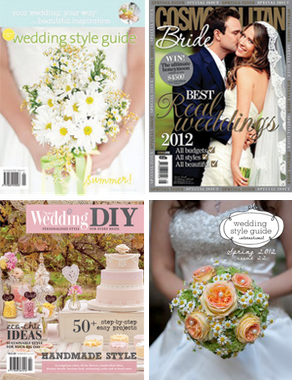 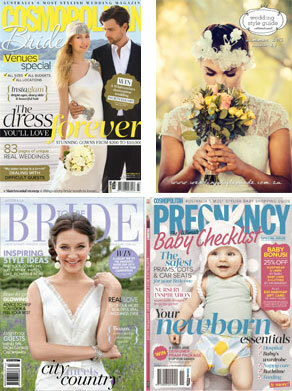 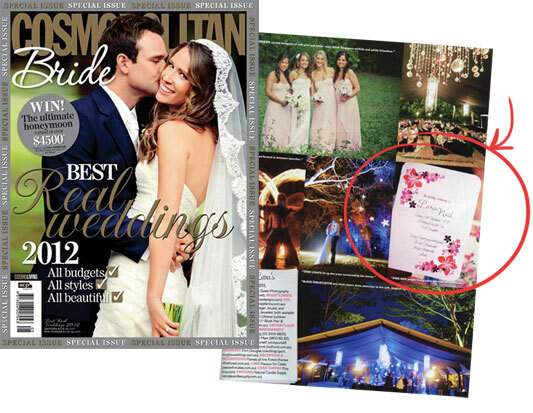 We've also had some lovely press mentions in Cosmo Brides Best Real Weddings 2012 and in Harpers Bazaar Bridal Special. 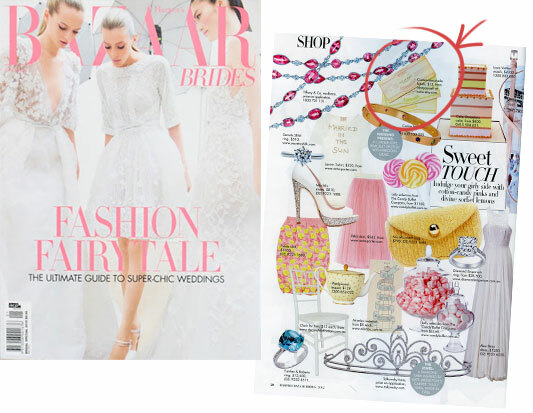 Our personalised lemonade labels and aloha program fan were featured.